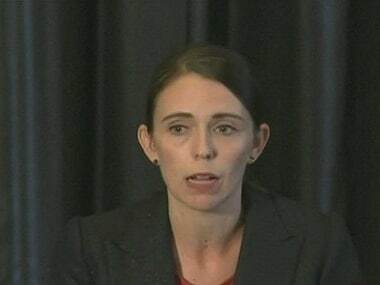 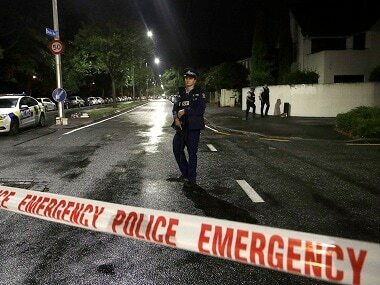 A solemn New Zealand Prime Minister Jacinda Ardern said Friday the deadly mosque shootings in Christchurch had plunged the country into one of its "darkest days". 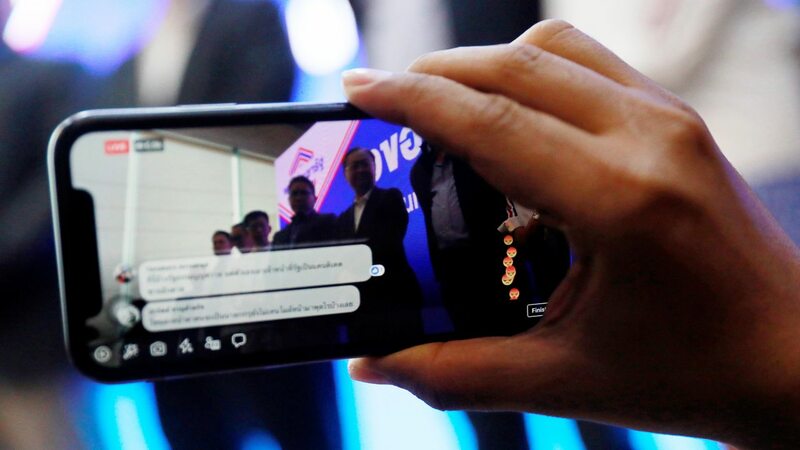 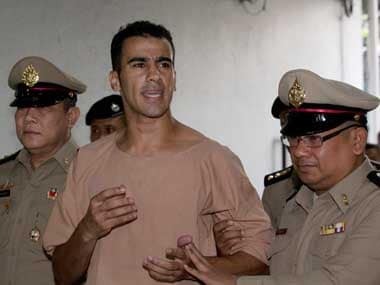 Refugee footballer Hakeem al-Araibi will not be sent back to Bahrain after Thailand dropped extradition proceedings against him at the Gulf State's request, a prosecutor said on Monday. 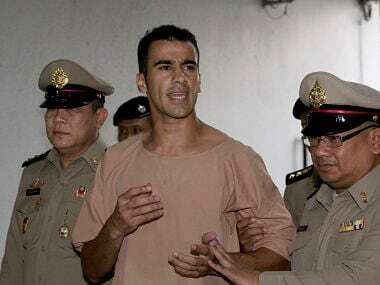 Hakeem al-Araibi arrived in court in chains and pleaded with reporters and football officials to help secure his freedom. 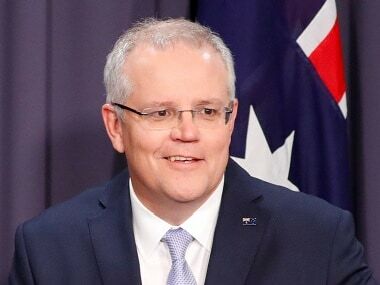 Australia now recognises west Jerusalem as Israel's capital, Prime Minister Scott Morrison said on Saturday, but a contentious embassy shift from Tel Aviv will not occur until a peace settlement is achieved.